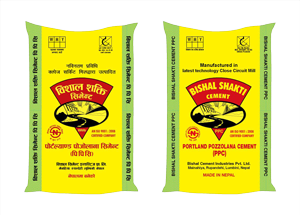 Bishal Cement Industries Pvt. 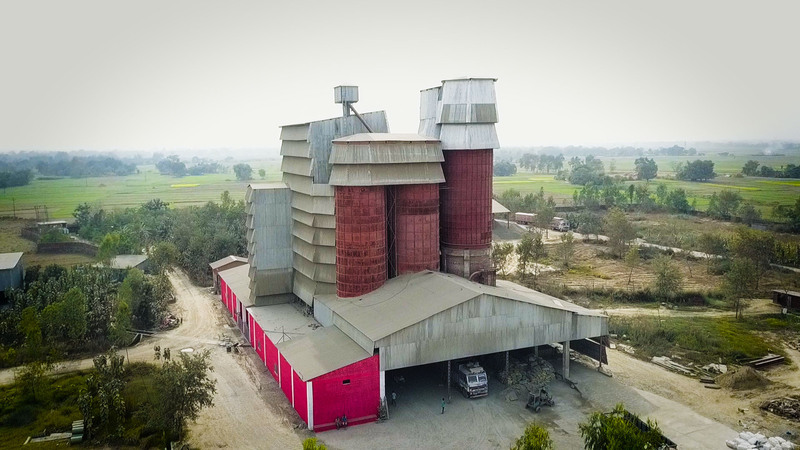 Ltd. was established in 2010 with the vision of Nepal's all around development, the commitment of continuous production of quality, cost effective cement for the benefit of the consumers. We are working day and night to make Nepal independent in cement production. 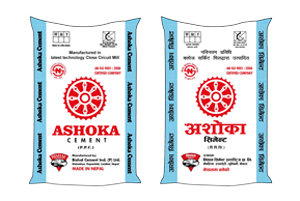 The superior technical expertise, long-term experience in the industry and high quality production of international standard makes Bishal Cement one of the leading manufacturers of cement in Nepal. 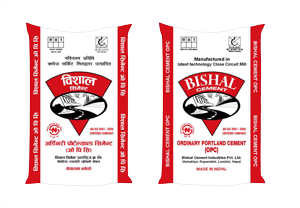 High Quality Production of international standard makes Bishal Cement one of the leading manufacturers of cement in Nepal. 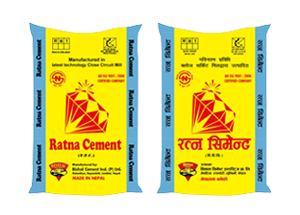 We have been producing cement since 2012 from our factories in Mianihiya-4, Rupandehi and at present our production capacity is 800 ton/day an we are planning the production of clinker by ourselves. We use high quality clinker and gypsum to produce the OPC cement. Specially suited for bigger structures, this cement is very strong with huge load bearing capacity and can be used for long term life. 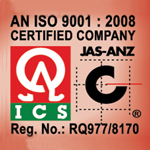 We use high quality clinker, flies and gypsum to produce PPC cement. This cement is used for smaller structures, plasters and wall construction. 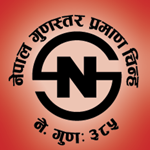 Infrastructure development is an important aspect of a nations prosperity. 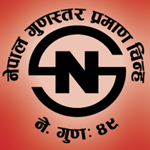 Our aim is to produce and sell cement for Nepal’s development and to contribute to the country’s economy by using local raw materials, domestic investment and by creating jobs for the Nepali people.